Home / #Health / Health / Hearth attack / #Health : Is aspirin really safe for heart failure patients ? 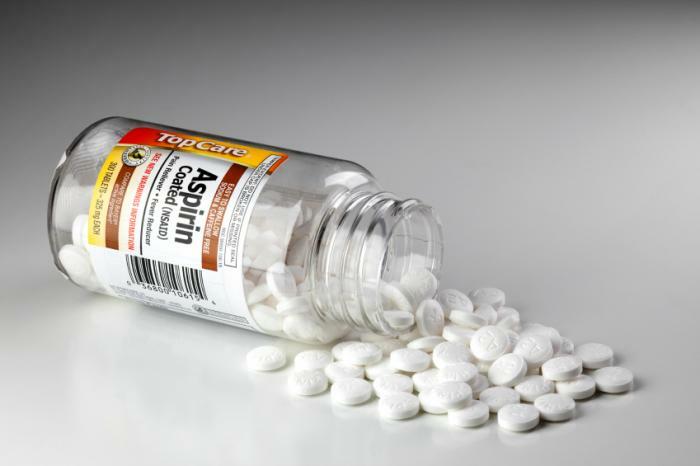 #Health : Is aspirin really safe for heart failure patients ? Some research has raised concerns about the safety of aspirin for heart failure patients. But a new study appears to offer some reassurance. The study, of over 2,300 patients, found that those on daily aspirin were not at heightened risk of being hospitalized for, or dying from, heart failure. That has been a concern because, in theory, aspirin could interfere with the benefits of certain heart failure drugs, explained Dr. Shunichi Homma, the senior researcher on the study. Plus, two past studies have linked aspirin use to an increased risk of heart failure complications. But the new study, which compared aspirin to warfarin, a blood thinner, was larger and longer-term -- following patients in 168 centers in 11 countries over 10 years. "I think this should allay fears that there might be a detrimental effect of prescribing aspirin," said Homma. 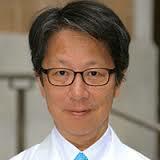 He is deputy chief of cardiology at New York-Presbyterian/Columbia University Medical Center, in New York City. Homma and his colleagues reported the findings in the July 31 online issue of JACC: Heart Failure. Dr. Christopher O'Connor is a cardiologist and editor-in-chief of the journal. He agreed that the findings are reassuring. Compared with the earlier, smaller studies, O'Connor said, "this one is probably closer to the truth." O'Connor said he thinks the results have "immediate implications" for heart failure care. Close to 6 million Americans have heart failure, according to the U.S. Centers for Disease Control and Prevention. It's a chronic condition in which the heart muscle can no longer pump blood efficiently enough to meet the body's needs. That causes symptoms such as fatigue, breathlessness and swelling in the limbs. Often, heart failure is caused by damage to the heart muscle from a heart attack or coronary artery disease. And, in general, those patients should be on aspirin to limit the risk of a first-time or repeat heart attack, O'Connor said. The trouble is, there have been concerns that aspirin could interfere with ACE inhibitors or angiotensin receptor blockers (ARBs) -- two drug classes that are key in managing heart failure. Those drugs boost compounds called prostaglandins in the blood, whereas aspirin reduces them. For the new study, Homma's team analyzed data from a clinical trial in which heart failure patients were randomly assigned to take either aspirin or warfarin, which is used to prevent blood clots. Patients in the aspirin group took 325 milligrams per day. Over 10 years, just over 19 percent of aspirin patients were hospitalized for heart failure, or died of the disease. That compared with just under 23 percent of warfarin users, the findings showed. Homma's team also accounted for other factors, including patients' age and heart disease severity. In the end, there was no statistical difference between the two groups in their risk of heart failure complications. To O'Connor, the bottom line for heart failure patients is straightforward: "If you're on aspirin for a guideline-recommended indication," he said, "keep taking it." Of course, aspirin is not without risks. It can cause bleeding in the digestive tract, or even contribute to a hemorrhagic (bleeding) stroke. So patients should never take aspirin on their own, without a doctor's guidance, Homma said. Dr. Susan Graham, a cardiologist who also worked on the study, made a broader point: Heart patients -- and older adults, in general -- are often taking many prescription drugs at any given time. "That speaks to the importance of studying potential drug interactions," said Graham, a professor of medicine at the University at Buffalo, in New York. "We have to stay on our toes to make sure that we're doing the right thing," she said. Homma and some of his colleagues on the study reported receiving research funding or fees from the pharmaceutical industry.